The Hyper Real exhibition at the National Gallery of Australia has left visitors with a sense of awe, wonder and amazement. 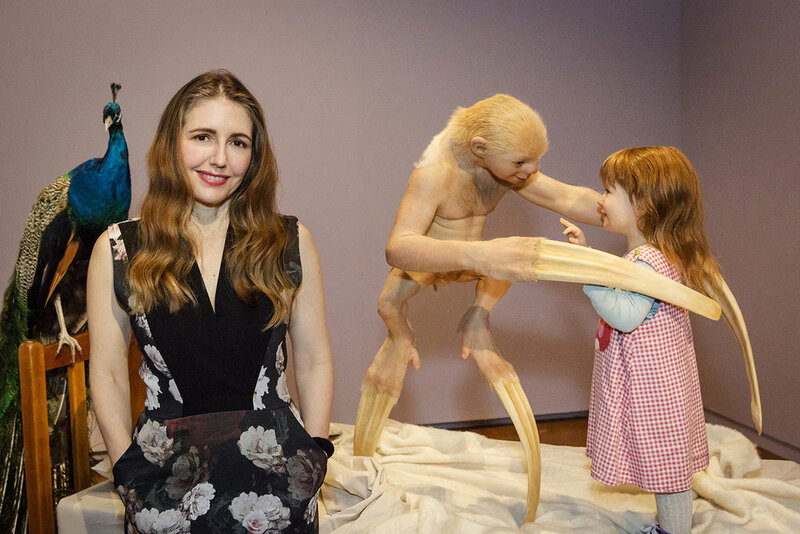 In a not-to-be-missed event, internationally renowned artist Patricia Piccinini joins NGA Senior Curator of Contemporary Art, Jaklyn Babington, for Question Time. 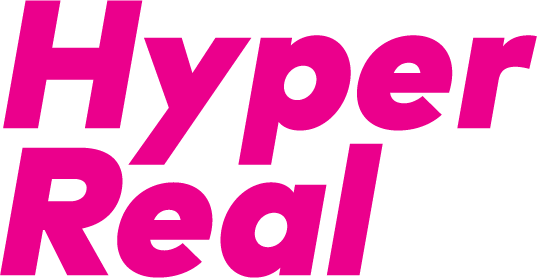 Hyper Real presents some of the world’s most incredible true-to-life sculpted forms alongside recent kinetic, biological and virtual creations. The exhibition investigates how artists are pushing the boundaries of the genre in their exploration of what constitutes the contemporary hyperreal. Visitors can expect to see a frozen sculpture made entirely of the artist’s blood, a transgenic creature giving birth amidst an infinite meadow and a virtual journey through a human skull floating in space amongst the incredible array of ultra-real sculpture and digital art on display. ‘Contemporary hyperrealism has pushed beyond static sculpture…It is a shape-shifting genre, simultaneously traditional and innovative, familiar and provocative,’ says Babington. As one of the featured artists of this extraordinary exhibition, Patricia Piccinini pushes the genre beyond today’s understanding of what is natural by encompassing transgenic beings and fantastic hybrid creatures. Join Patricia and Jaklyn for a gentle Sunday Salon interrogation. Piccinini, who studied economic history and painting, is an Australian artist who creates intermediary beings out of silicone and plastic that are either half animal and half human, or are combinations of the cyber-technological and the human. At first glance, these hyperrealistic deformed figures, with their hairy body parts and their sticky inside-out bits, seem sinister and inaccessible. The artist, however, imbues her cross-bred beings with a sense of human dignity thereby rendering them accessible to the viewer. Her work poses fundamental ethical and moral questions about the value of life, and explores definitions about what might constitute life at the very boundaries between nature, technology, birth, creation and death.